There could be no better time to buy an electric car as finally the infrastructure to support these vehicles seems to be catching up. 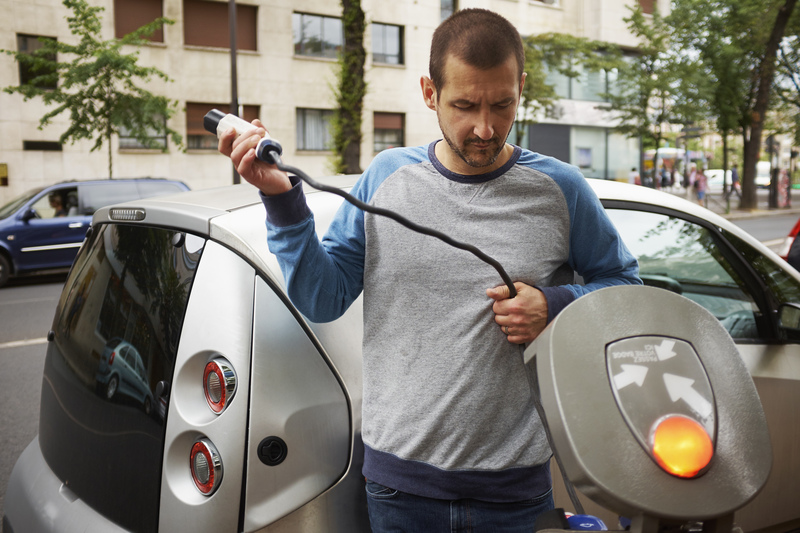 Range anxiety is a dark cloud hanging over electric cars in the minds of customers, but the new investment in charging networks could greatly alleviate this. It sounds like something one might find in California’s “Silicon Valley” rather than on the wild and often windy west coast of Scotland. But the world’s first dedicated “droneway” will see the remotely controlled aircraft cross from the mainland to Stornoway on the island of Lewis. Telecoms experts hope to show that, with the use of established routes, drones can travel safely alongside commercial aircraft. The Volocopter VC200 made aircraft history as the first certified multicopter to fly with a person onboard. Designed by German company e-volo, this electric aircraft gives people a glimpse into a future where, one day, ubers and taxis travel above street traffic to their next destination. interesting words but yet a little too much avant-garde. Deciding whether to include a “new” word or not really depends on what the dictionary is designed for. If you want a collection of standard English words, maybe you should wait a long time before includng it. If instead you want a collection of currently used words, then you should include most new idioms -includng common slang terms- but drop obsolete and literary terms.. Personally, I consider this a reference for solid standard (British) English and so I would like it to stay. So no “new” words unless proved standard by extensive usage. You’ve got a point there. However I believe that all words should exist in the dictionary as long as it’s currently used by people. Otherwise some would face the issue of finding no explanations for the word unknown to them.